What is a congenital heart disease? They are structural abnormalities of the heart, usually related to an abnormal or incomplete formation of cardiac structures. Sometimes they are related to hereditary factors, and sometimes they are caused by environmental alterations or medications, although the great majority have unknown causes (there are isolated mutations). They have a high anatomical variability. We have to imagine the heart as a puzzle in which the different structures (veins, atria, ventricles, vessels, etc.) can take any position and any defect can exist (absence of septa, single vessel, single ventricle, etc). Its importance lies in the physiopathological focus (what it produces in the child). Therefore, it is necessary to know its anatomy and what it causes: a mixture of desaturated blood (not carrying oxygen) that will give the child a blue colouration (cyanosis) or an increase in the amount of blood going to the lungs, causing more blood to return to the heart and generate “fatigue” (heart failure, which in young children manifests as a lack of growth, difficulty gaining weight and fundamental breathing difficulties). 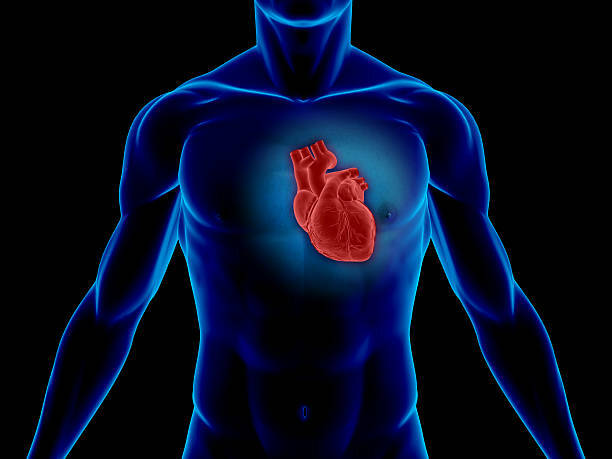 Do you want to know more about congenital heart disease and its treatment? … follow this link.. 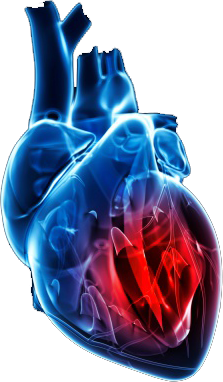 In the following link you can access an external website to get more information on how to understand a normal heart and blood circulation. Murmurs are the noises produced by a turbulent flow in the heart and blood vessels and/or vibrations of cardiac structures that are auscultated with a stethoscope around the heart area. It is necessary to differentiate the functional or innocent murmur that is typical in children without cardiac abnormalities, from the organic murmur produced by some alteration of the cardiac structures (intracardiac communication, lesions of the vessels or valves that cause difficulty when blood exits, or valve insufficiencies). The murmurs of children produced without cardiac pathology are better called innocent to clarify and differentiate them from pathological murmurs. Their cause is unknown, although it is believed to be vibration of the blood flow through a stretchy heart. The functional or innocent murmur can be heard at any age, from infancy to adolescence, but it is more frequent between 2 and 6 years of age. Do you want to know more about the innocent murmur? access this link. There are a great variety of cardiac anomalies and each has the possibility of combining with another, increasing their number considerably. No two CHDs are identical, but there are models which show similarities. There are no two identical heart diseases, but there are similar models. They can include the absence of a ventricle, an atrio-ventricular valve, a vessel, abnormal pulmonary or systemic drainage, etc. They may come from complex anomalies (i.e. include several anatomical anomalies, derived from the same embryological alteration) or simple anomalies, such as septal defects or isolated valvular stenosis. 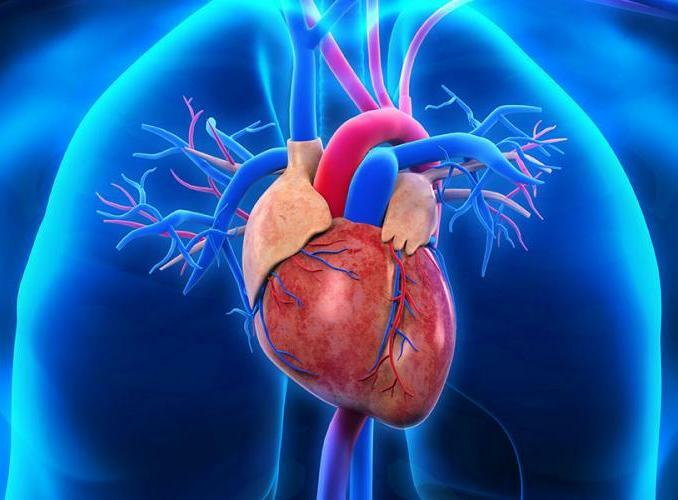 Do you want to know more about the types of congenital heart disease? follow this link..
Robert Anderson’s segmental analysis is the most used nowadays. Congenital heart diseases are described by defining the morphology of the atria, ventricles, atrio-ventricular valves and the position of the vessels. showing vessels in side-by-side position. Generally, the main alteration is the one that affects the four heart chambers (e.g. in a single ventricle with vessels in l-transposition is never described as l-transposition with a single ventricle). They are classified according to their most characteristic clinical presentation. They are divided in whether they produce cyanosis (cyanotic) or don’t produce cyanosis (acyanotic) which cause increased blood flow to the lungs and consequently heart failure (cardiac insufficiency), or mixed forms (they produce both problems: cyanosis and heart failure). Space reserved for Associations of Families and Patients with Congenital Heart Disease and related paediatric cardiovascular diseases.